One of the SCARIEST haunted attractions in Pennsylvania! If you want to be scared and screaming, you need to come here! We have several haunted, scary attractions for you to endure. Can you make it through them all?? We even have a not-scary hayride for the little ones! Field of Screams is a top notch, state of the art, high intensity haunted attraction. Featured on the Travel Channel as one of America's Scariest Haunted Attractions, Field of Screams has THREE different attractions on its property. The HAUNTED HAYRIDE is a 20 minute ride through acres of hair raising excitement and terror. The legendary DEN OF DARKNESS haunted house is packed full of more spine tingling chills than you can handle. The FRIGHTMARE ASYLUM has room for a few new inmates. Here at Triple H Farm, we believe in sharing our beautiful landscape, animals and good wholesome fun. We have everything you need for a unique fall display, from corn shocks, to indian corn, to just about any color size and shape of pumpkin to carve, bake, or just to decorate! 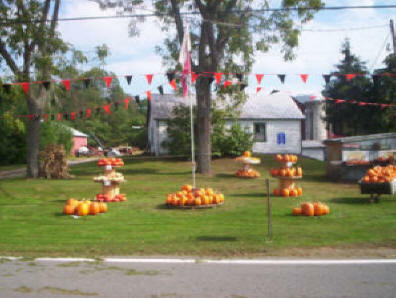 Your experience starts at our family farm in rural Hobbie Pa. We have a selection of all our pumpkins in our large yard display, along with delicious home made soups and other food. We have various animals for the kids to pet and take pictures with. We look forward to seeing you and yours!! 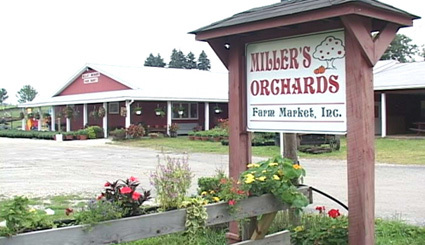 There is LOTS to do at Miller's Orchards! We are the perfect place to bring the kids to have some great Halloween fun! There is an activity for everyone! 7 acre Corn Maze, Haunted Maze, Pumpkin Cannon, Pumpkin Patch, Hayrides, Farm-themed Play area, Field Trips,	Cow Train Rides, Giant Hay Bale Maze, Hay Pyramid, Little Kernel Corn Maze, Concessions, Campfire Sites, Birthday Parties, Corporate Events, Scout Group Outings, Farm Animals, Pipe Slide, Tube Slides, Country Store & Bakery, Farm Market, Fresh Apple Cider, Picnic Pavilion, Pony Rides, Balloon Typhoon, Inflatable Farm Train, Pedal Tractors, Corn Cannon, Apple Slingshot, Duck Races, Pipe Maze, Underground Slide, and More! A fun corn maze for the Halloween season! We have a long maze and a short maze. Bring the kids! After your adventure, don’t forget to pick some fresh, juicy apples in the pick-your-own section of the orchard and find your perfect pumpkin in the pumpkin patch! Make sure you bring your camera – you’ll want to capture your memories on film! Or you can purchase a disposable camera at the maze booth. Plan on giving yourself about 45 minutes to complete the maze. 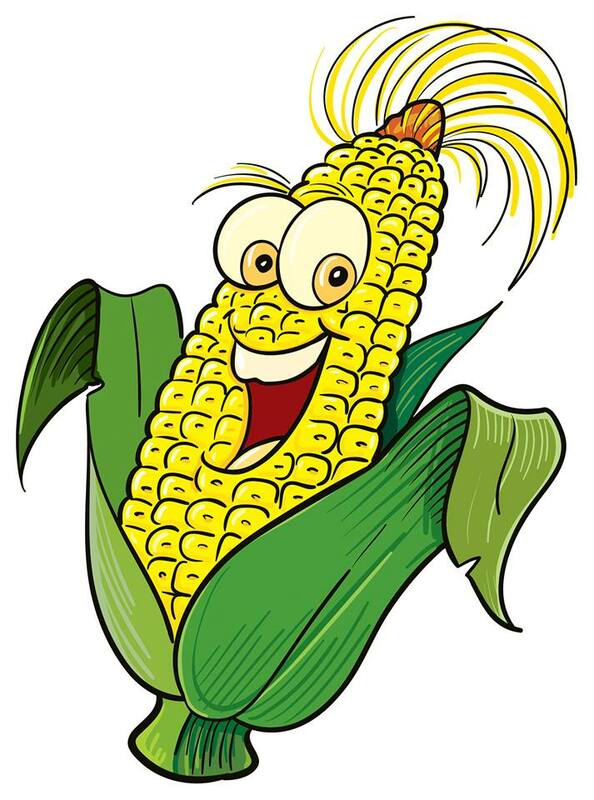 If you are truly stuck – have no fear – a corn cop traveling through the corn maze (wearing a Paulus Orchards T-Shirt) will come to your rescue and guide you out. Nervous it might be too much? Try our mini-maze first (2-acres) or just come for the mini-maze – it is designed with young elementary school / pre-school children in mind. This maze will take most people about 10 minutes to complete. Walk through guided tour of a spooky haunted woods. 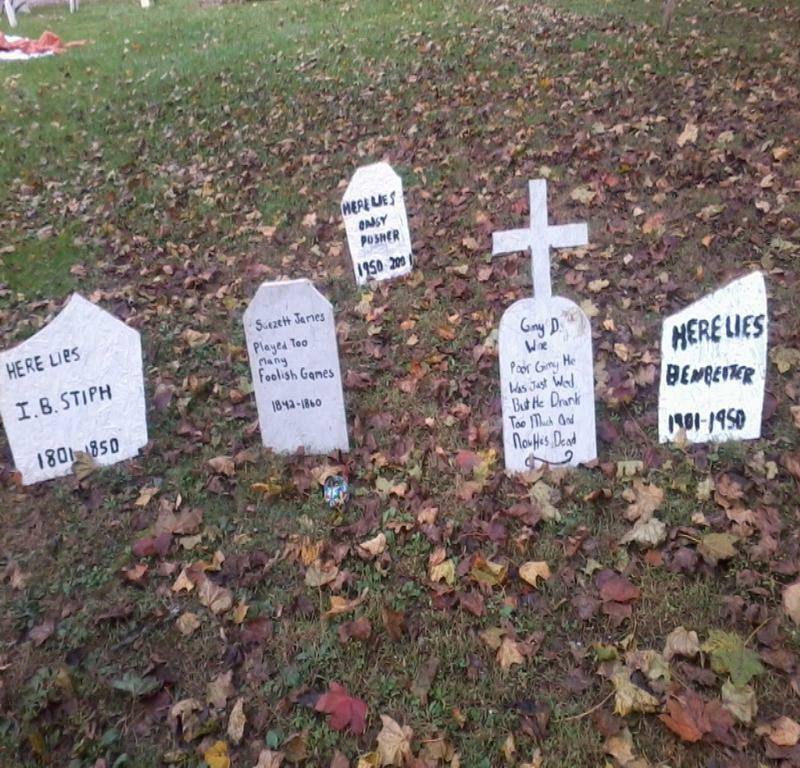 Up a long, bumpy gravel road in Zionsville, there's a spook-tacular home. 100 PERCENT of Proceeds Go Towards The Bethlehem, PA Special Olympics. Family owned restaurant/farm market/Christmas tree farm/banquet hall located in Central PA in the Roaring Creek Valley. We also have a lot of family fun activities during the fall season such as Hayrides, Pumpkins, Games, Gift Shop, Food and Live Animals. 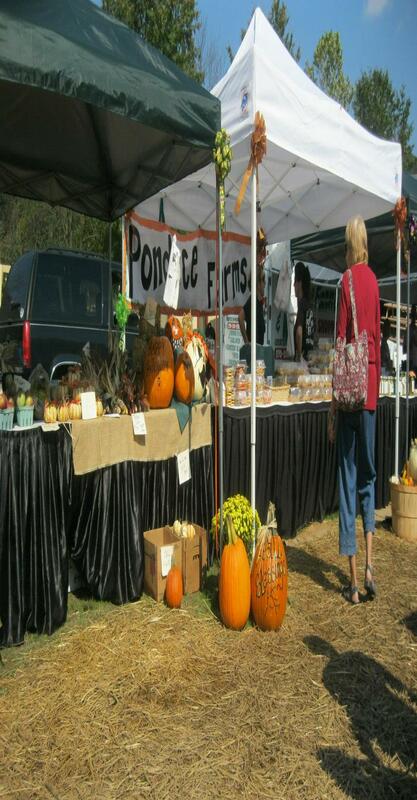 Pick Your Own Pumpkin Patch, Corn Maze, Hayrides, Pony Rides, Pumpkin Painting, Kid Activities, Live Music, Food, Fun and MORE! 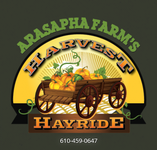 The Harvest Hayride is a daytime fun filled adventure for families including a play area, pumpkin patch, corn maze and more. 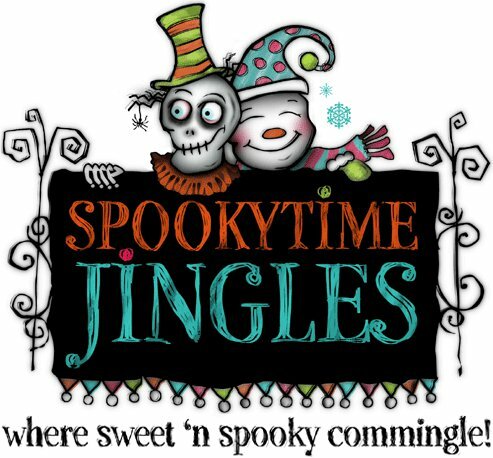 SpookyTime Jingles is an online marketplace that represents many of the absolute finest holiday artists from the US & Canada. SpookyTime Jingles also produces a world-class holiday collectible art show once a year on the east coast - The SpookyTime Jingles Holiday Soiree! 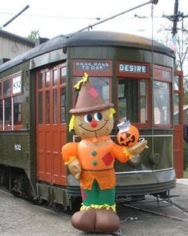 Find the best Halloween attractions in Pennsylvania PA, pick your own pumpkin patches in Pennsylvania PA, corn mazes in Pennsylvania PA, Halloween hayrides in Pennsylvania PA, and Halloween events that include attractions like face painting, face painting, pony rides, inflatables, Halloween hayrides, and places you can go and pick your own pumpkins in Pennsylvania PA. Each Halloween hundreds of Halloween events for kids open each year in Pennsylvania PA. Do you want to pick your own pumpkins and bring the kids where Pennsylvania PA pumpkin patches includes other events like hayrides, corn mazes and more? Halloween Attractions helps you find simply the best and spookiest Halloween family fun in the state of Pennsylvania PA. 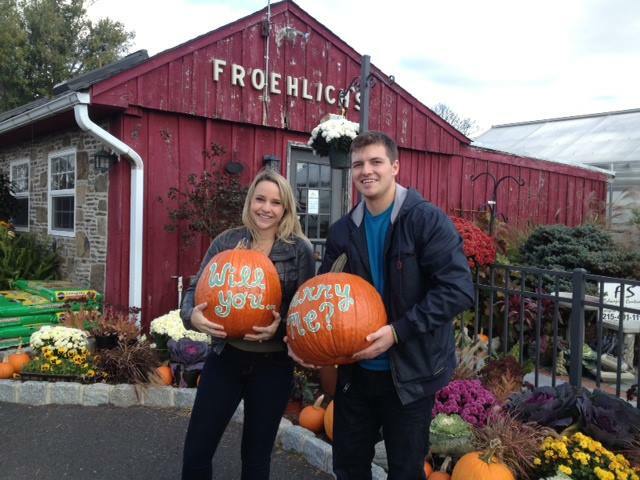 Farmers across Pennsylvania PA have turned their family farm into massive Halloween events where guests are allowed to pick their own pumpkins, corn stalks, while having a fun Halloween Experience inside one of Pennsylvania's PA biggest and best Halloween Attractions. Corn Mazes have become a staple attraction inside these mega Halloween Attractions in Pennsylvania PA where farmers create detailed patterns in a corn field and guests must find their way through the maze of corn. Additionally one of the new traditions inside these Pick Your Own Pumpkin Patches in Pennsylvania PA is the hayride where guests board a wagon and farmers pull you around spooky sets. Halloween Attractions in Pennsylvania PA are huge over the top Halloween Family Fun for everyone no matter if you are looking for a Ohio Corn Maze, or Halloween PIck Your Own Pumpkin Patch in Pensylvania PA www.HalloweenAttraction.com is the single best source to find everything Halloween this October we want to help you locate all the best halloween events in and around the Philadelphia, Pittsburgh, Allentown, Erie, Harrisburg, Reading, and Scranton, Pennsylvania PA, areas. If you are looking to find the best Halloween events and more, find everything you need at www.HalloweenAttractions.com. Some Halloween Attractions in Pennsylvania PA will feature a haunted house for kids in Pennsylvania PA and or simply a haunted house. Many of these Halloween Attractions in Pennsylvania PA will run daytime family oriented Halloween Attractions during the daytime and haunted houses at nightime. Make sure you check their website to find out of the daytime events are different than nightime events just in case you have young children. Haunted Houses in Pennsylvania PA on family farms are simply put another way for farmers to earn additional revenue which in turn helps keep the family farm from going under. Try to support your family farmers and visit their Halloween Attractions instead of taking the easy way out and visiting some mega retail store to purchase your pumpkins. Grab your family video camera and head out to a Halloween Corn Maze in Pennsylvania PA, and get out there and pick your own pumpkins in Pennsylvania PA.